The District Welfare Officer for Scheduled Castes represents this department at the district level and Backward Classes Who is assisted by Tehsil Welfare Officers, one in each Tehsil. 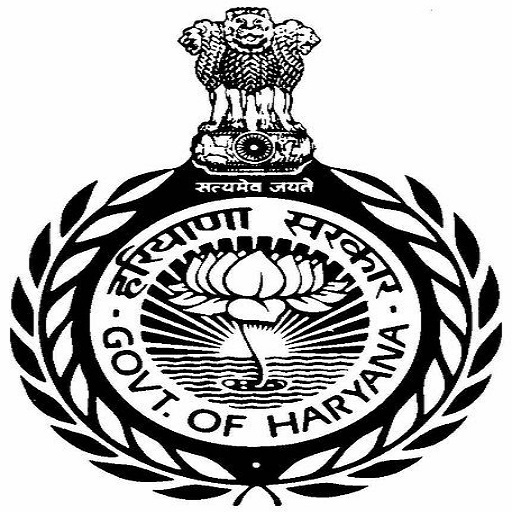 The administrative control at the state level is vested with the Director, Welfare of Scheduled Castes and Backward Classes, Haryana, Chandigarh.The main functions of the District Welfare Officer for scheduled castes and backward classes include creating public opinion against untouchability and to adopt measures for the welfare and uplift of the scheduled caste, vimukta jatis and other backward classes. He also guards the interests of these classes against their victimization untouchability and ejectment. The different professions adopted by these classes include agricultural labour, sweeping and scavenging, leather tanning, shoe, making, basket and rope making, pigs and sheep rearing, hair cutting, iron smithy and dyeing etc. The 2011 census recorded 1334152 persons (713006 males and 621446 females) belonging to the scheduled castes. Out of them 222804 persons lived in rural areas and 53547 persons in towns. The Department of Welfare of Scheduled Castes and Backward Classes has adopted certain measures for the benefit of these classes in pursuance of the directive principle embodied in the constitution of India. It has been started w.e.f. 14.12.2005 with the aim of providing financial help on the occasion of the marriage of SC/ST/BC Girls. The grant will be available to only those SC/DT/TC/BC families, which are living below the poverty line. A sum of Rs. 40999100/-was disbursed to 1615 beneficiaries during the year 2014-2015.
scheme is to provide financial assistance to the SC/ST student studying at Post matriculation or Post Secondary stage to enable them to complete their education. During the year 2014-15 a sum of Rs. 9994980/- was disbursed to 262 student belonging to SC Community. this scheme is to provide financial assistance to the BC student studying at Post matriculation or Post Secondary stage to enable them to complete their education. During the year 2014-15 a sum of Rs. 9700/- was disbursed to 4 student belonging to SC Community. this is to encourage the merit amongst Scheduled Castes and Backward Classes students a scheme namely “ Dr. Ambedkar Medhavi Chhattar Yojna” was launched from the year 2005-06.It is amended in 2009 which make this scheme “The Scheme of masses”as its scope has been extended up to post-graduate classes. Now this scheme is known as “Dr. Ambedkar Sanshodhit Medhavi Chhattar Yojna. Amount of incentive ranges from 4000 to 12,000 p.a. During the year 2014-15 a sum of Rs. 11994000/- was disbursed to 1523 student belonging to SC/BC Community.